Have you signed up for our emails? 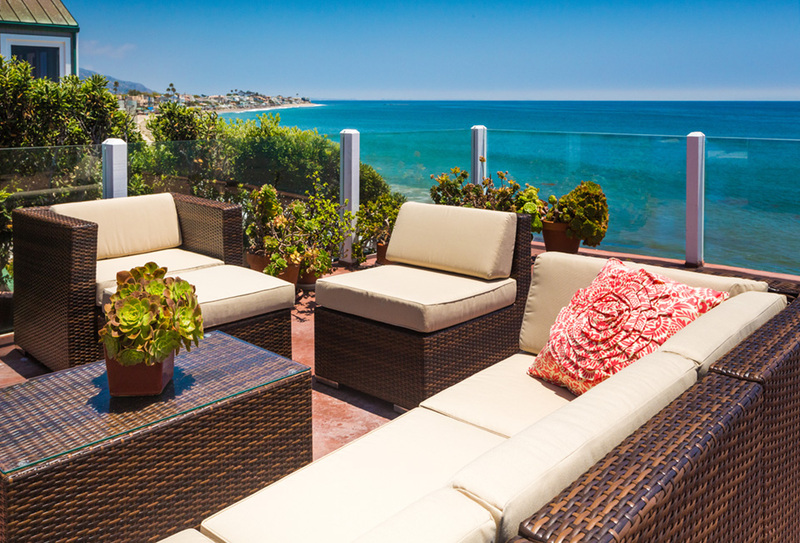 Be the first to know about upcoming sales on our patio furniture, special promotions and new items! 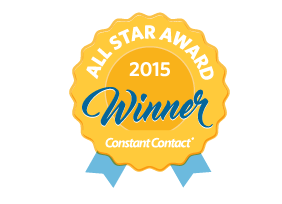 We never flood your inbox and many customers have found our emails useful as shown by our ‘All-Star’ award (two years in a row!). Most importantly, we do not share your information. Sign up by clicking on ‘Join My List’ tab on top of our Facebook page or use the form on the bottom left side of our website. Many customers ask for tips on cleaning the covers. Here is our general cleaning instructions to use as a guide. Please reference and remember NOT to machine dry the covers! 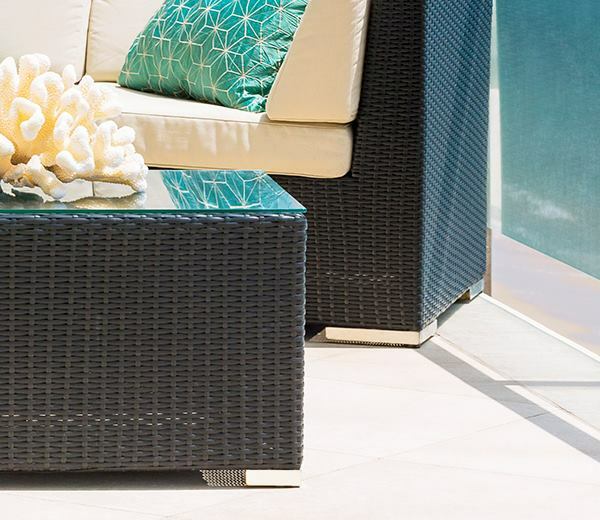 Stainless steel feet add a touch of luxury to our modern patio furniture sets. 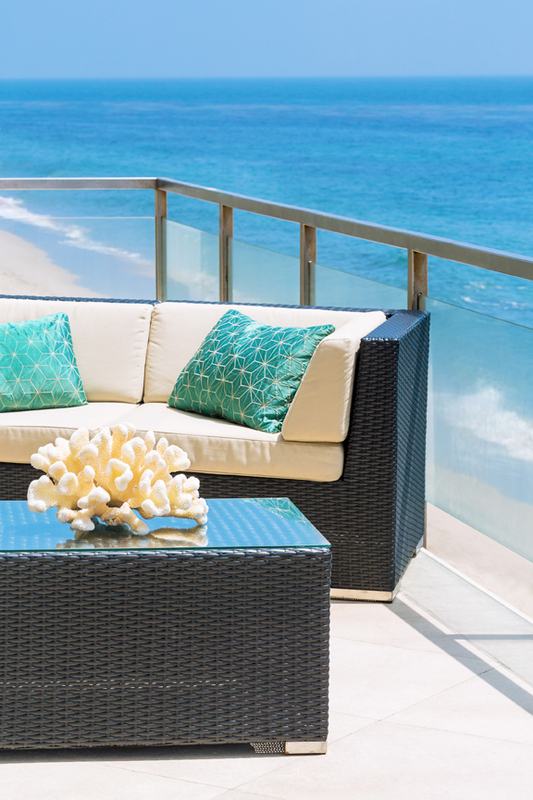 Though they’re resistant to corrosion, regular maintenance is required to preserve their finish (especially if you live near the ocean). We recommend cleaning regularly and applying anti-corrosion protection 1 to 2 times a year to keep them shining bright. Click here to download our stainless steel guide. 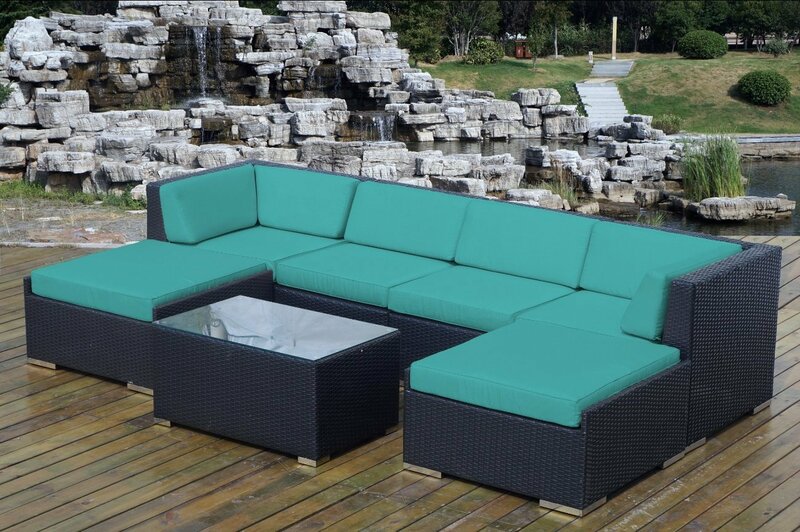 We received a question from a customer about static build up on furniture. 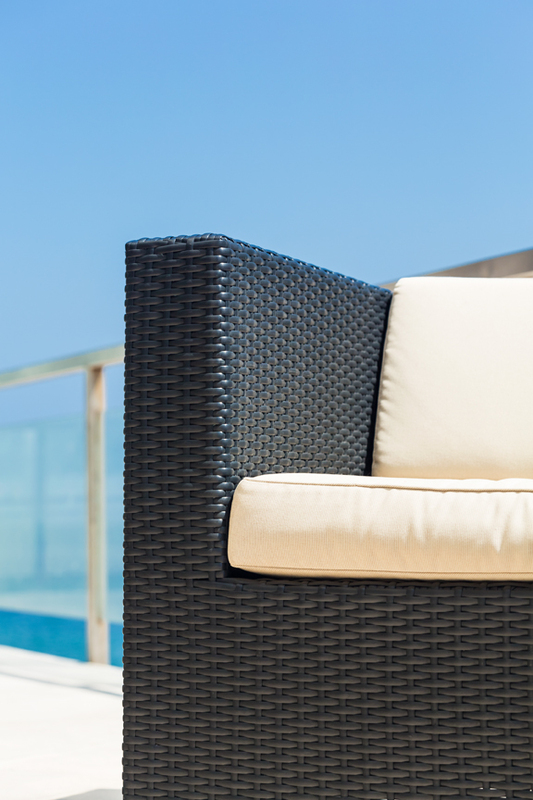 If you experience static build up on your patio furniture, we suggest trying static guard spray. 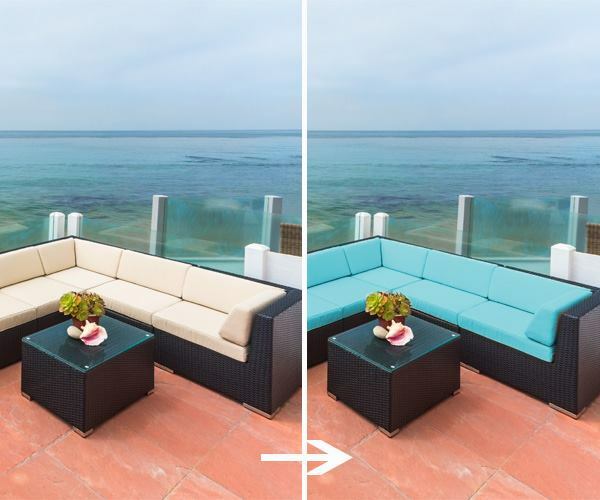 Spray on a piece of soft cloth and wipe the furniture to prevent static build up. *Do you have any questions? Please email us your questions to blog@ohanadepot.com or leave a comment. We’ll respond to your inquiry and post it on our blog.